On this day in 1845, as James Polk was enjoying his last full day as President, Florida became the 27th state. Florida had been a US territory since 1821. 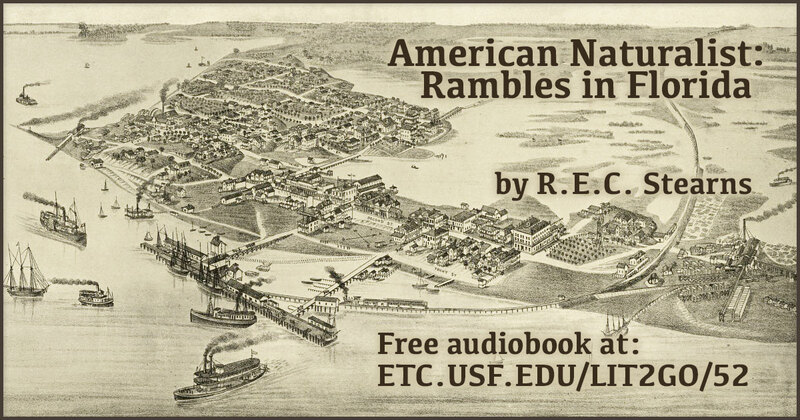 Explore these resources from FCIT to learn more about the early days of Florida as a part of the United States. 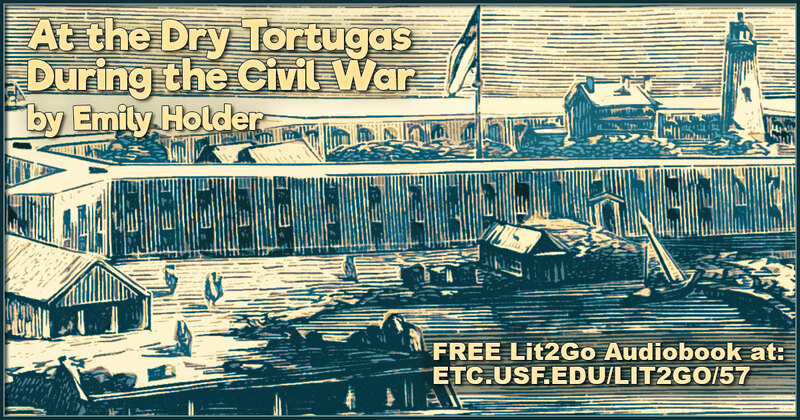 Share this banner on social media to commemorate Florida statehood. 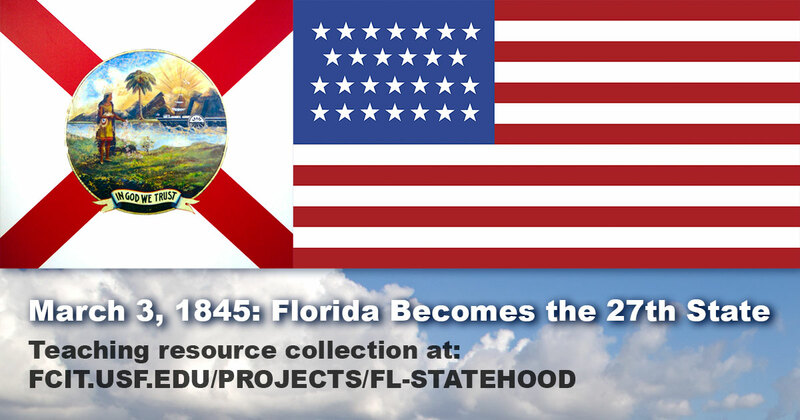 A 27th star was added to the United States flag for the new state of Florida. 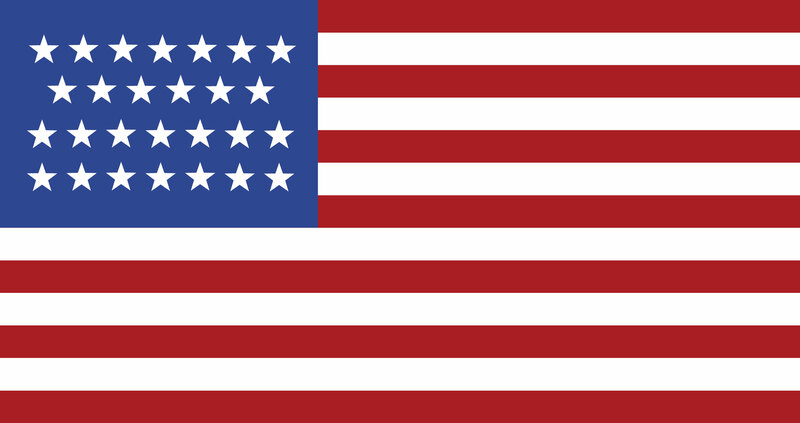 The 27-star flag was used for less than one year because Texas was admitted as a state December 29, 1845. 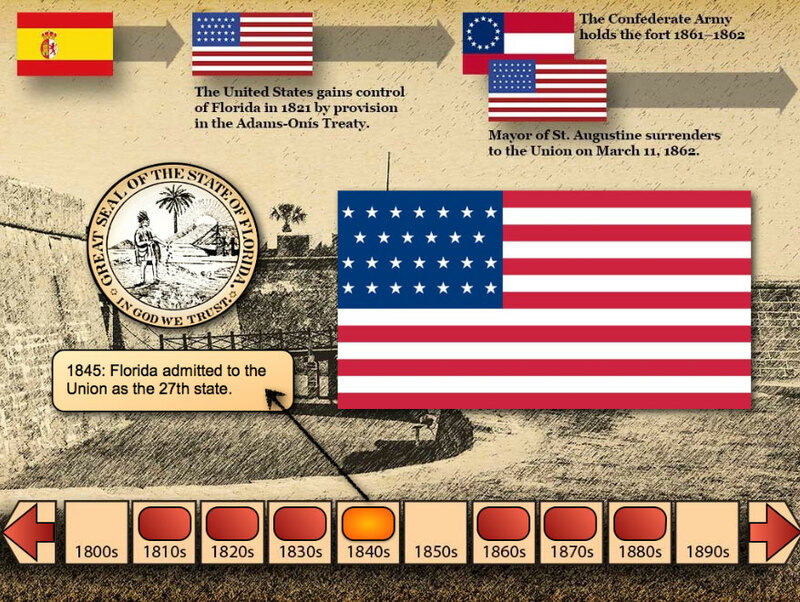 Explore three centuries of Florida history using the interactive timeline in the free Castillo de San Marcos iBook from our Hispanic Heritage iBook series. 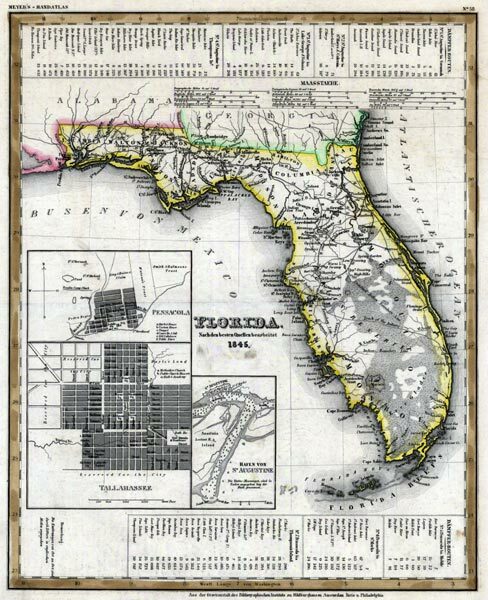 Visit our collection of historic county maps to examine how Florida counties have changed from the earliest territorial days, through statehood, to the present. 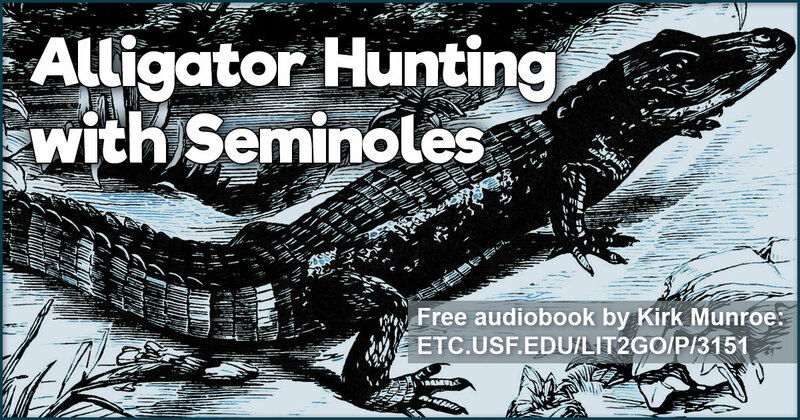 Explore Florida history in bite-sized bits! 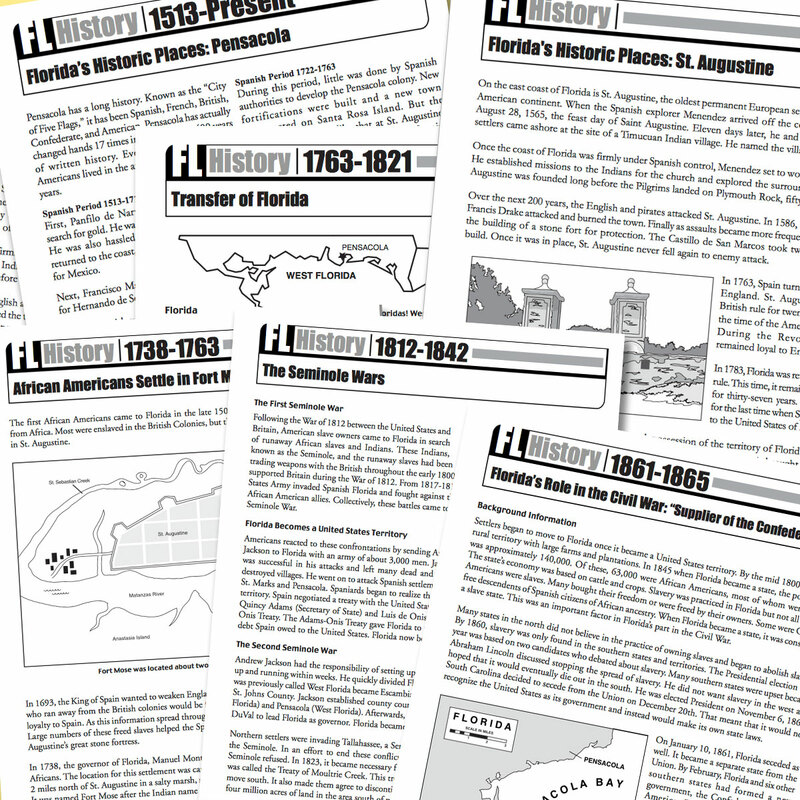 Over 70 two-page PDFs of Florida history topics written at the upper elementary reading level are available for download from our Florida Then and Now collection. 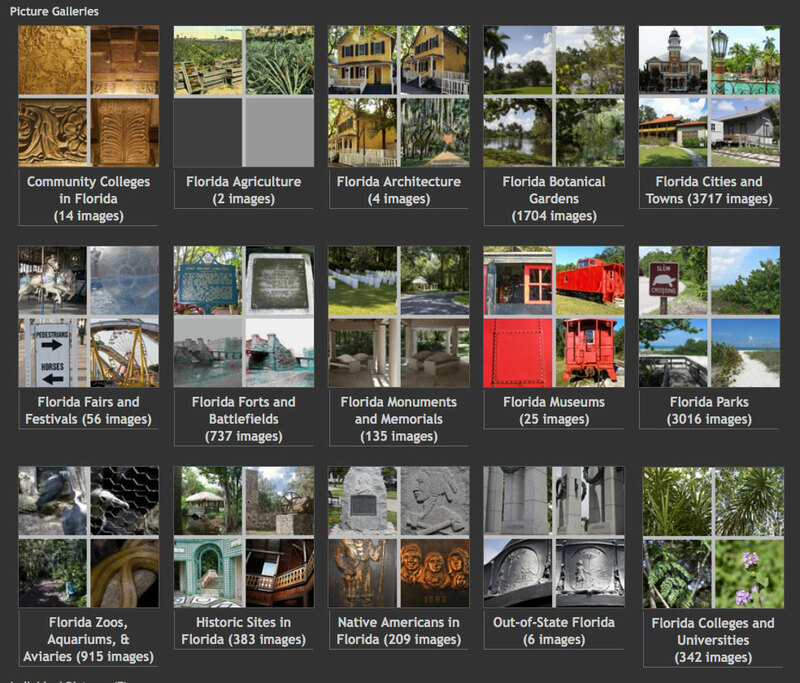 Over 9,000 Florida photos are available from our ClipPix ETC website. 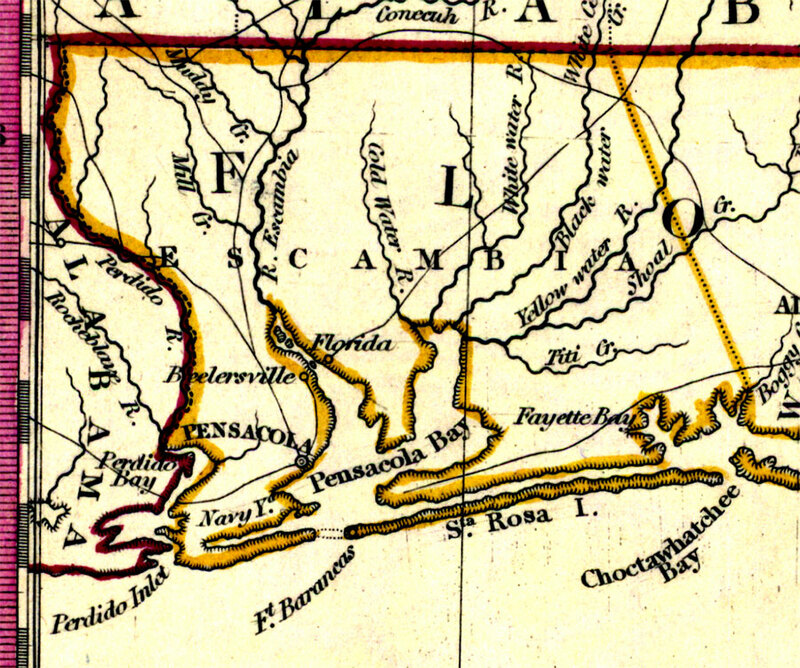 This 1845 map of Florida is just one of many historic Florida maps available on the Exploring Florida Maps website. Stereoviews were popular entertainment by the end of the nineteenth century. Photographers captured 3-D images of far-off places like exotic Florida. 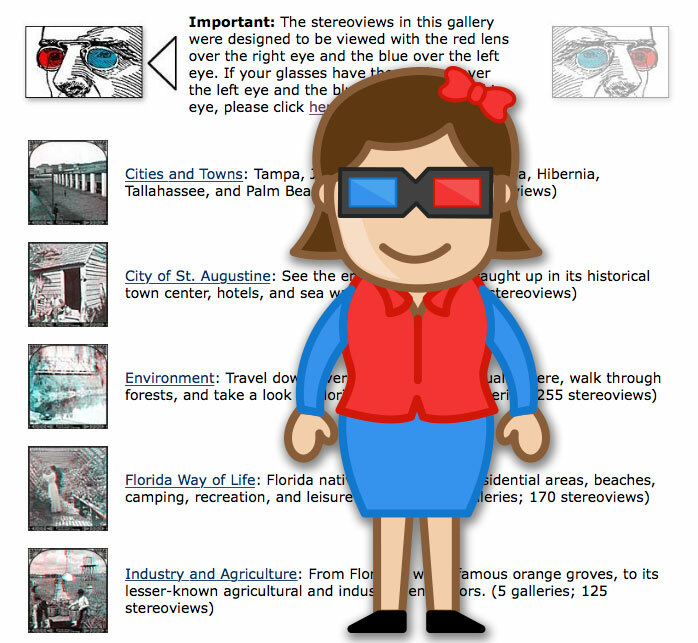 Find a pair of red/blue 3-D glasses and enjoy over 1,000 stereoviews of Florida. 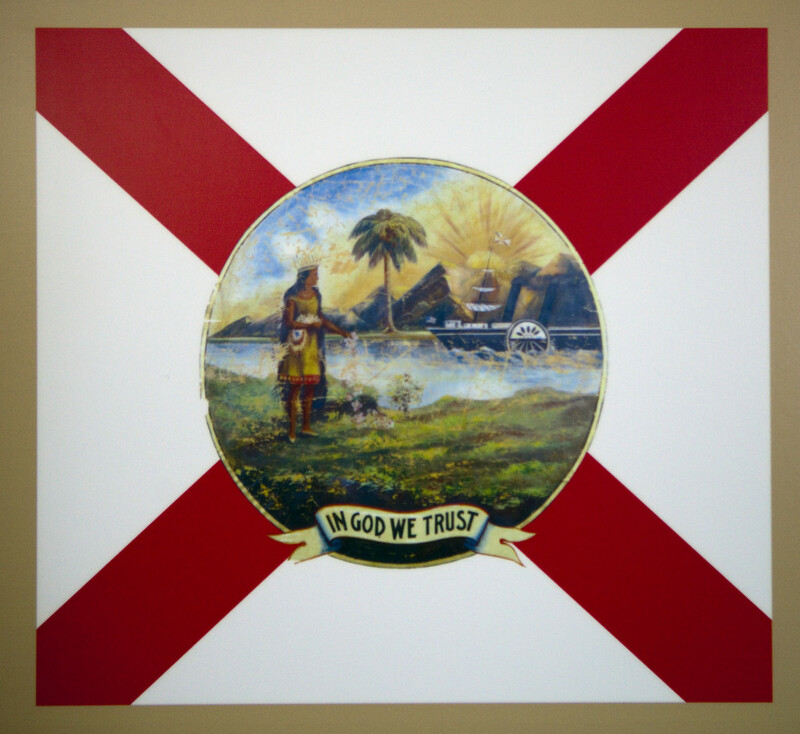 Do you notice anything unusual about the original Florida seal as shown on this flag? For a closer look, check out this earlier flag and this postcard. 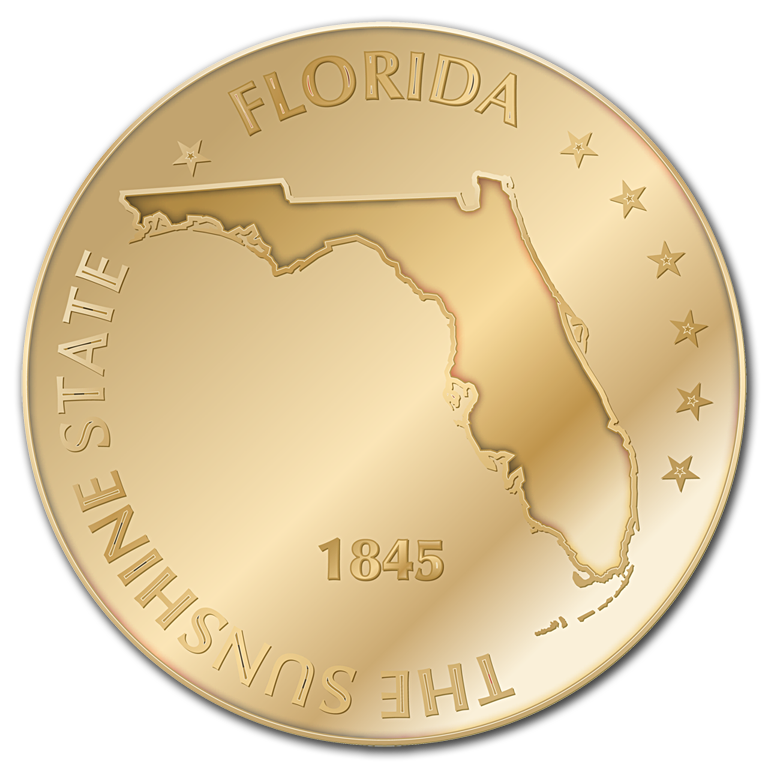 This gold medallion, created by FCIT, commemorates the Sunshine State’s 1845 admission to the US. 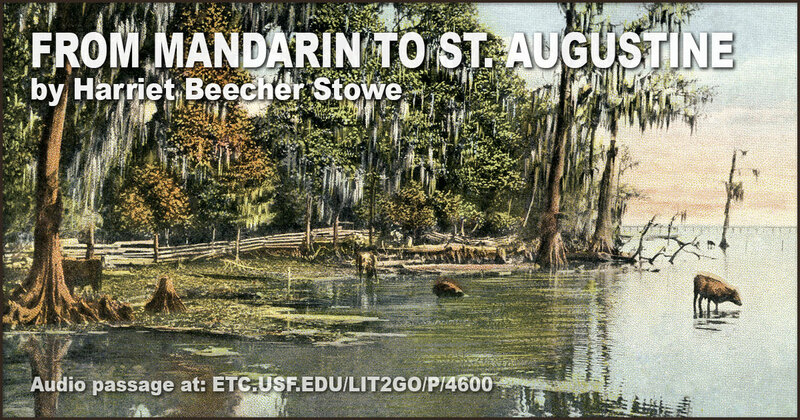 You can also find versions of this image in silver and bronze on the Exploring Florida Maps website. 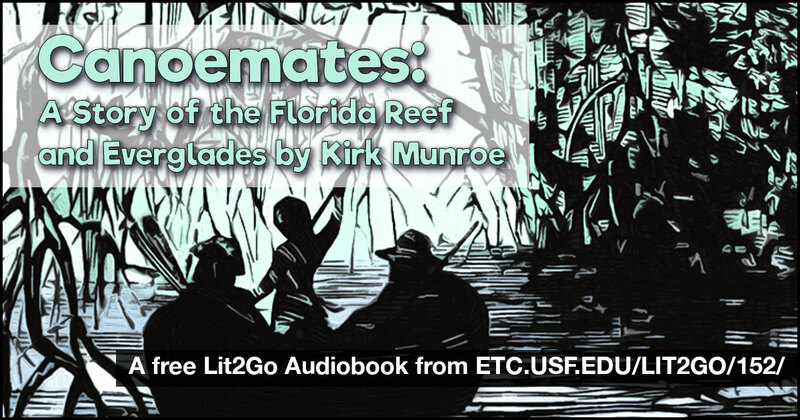 Kirk Munroe (1850-1930) was an author and adventurer. 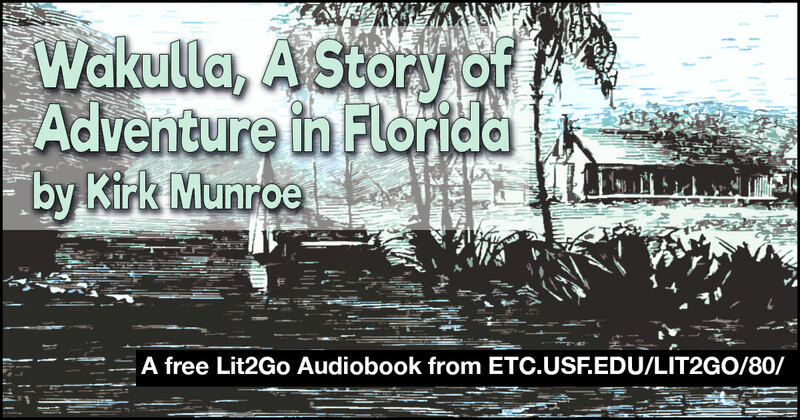 At a time when many authors writing about Florida had never even visited the Sunshine State, Munroe had settled in Florida by the 1880s. 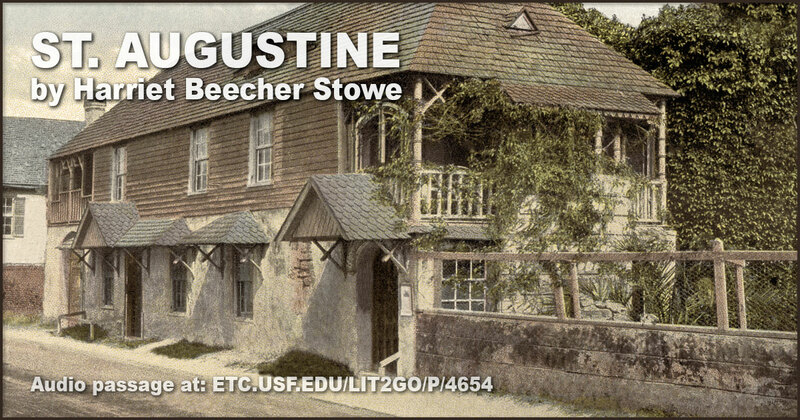 A member of the Florida Audubon Society, Munroe’s knowledge of the Florida environment allowed him to include rich descriptions in his books and stories. 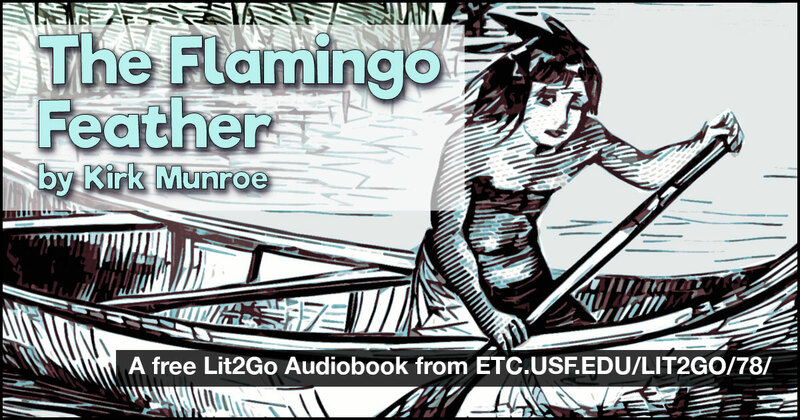 This is a story about young boys who cruise through the Florida Everglades in search of adventure in the late 1800s. 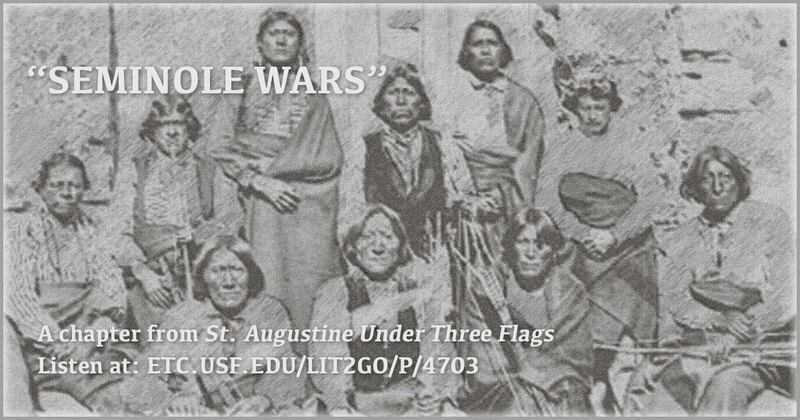 An experience of hunting with Seminole Indians in Florida. 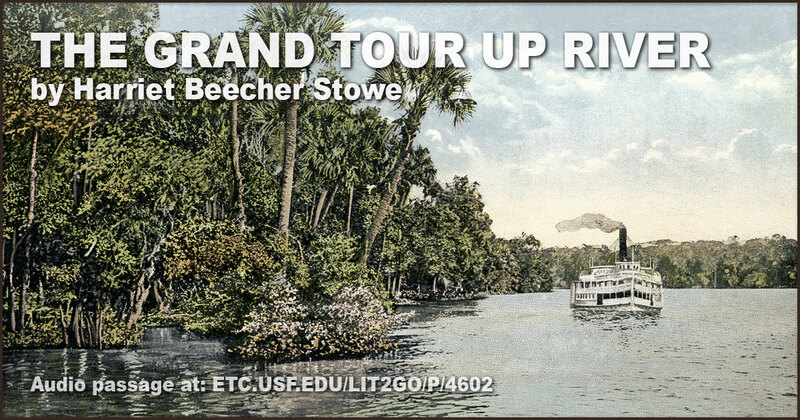 In Palmetto Leaves, Harriet Beecher Stowe describes life in Florida in the 1800’s. 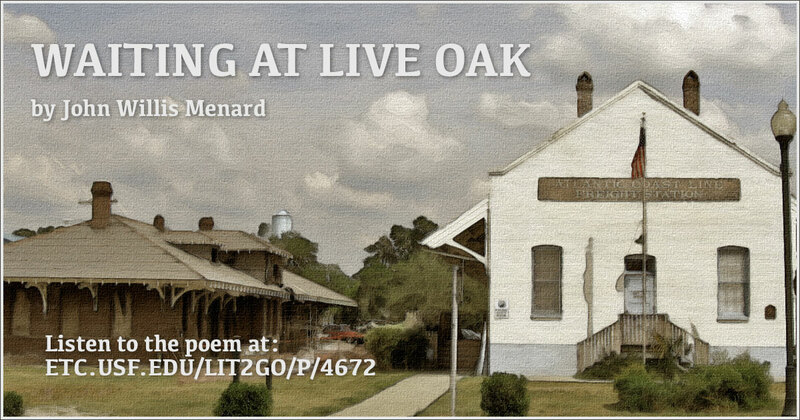 Enjoy these vignettes from her book. 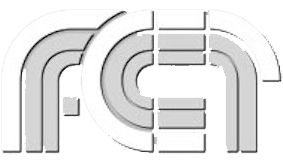 Each title includes the audio file and a PDF of the text. 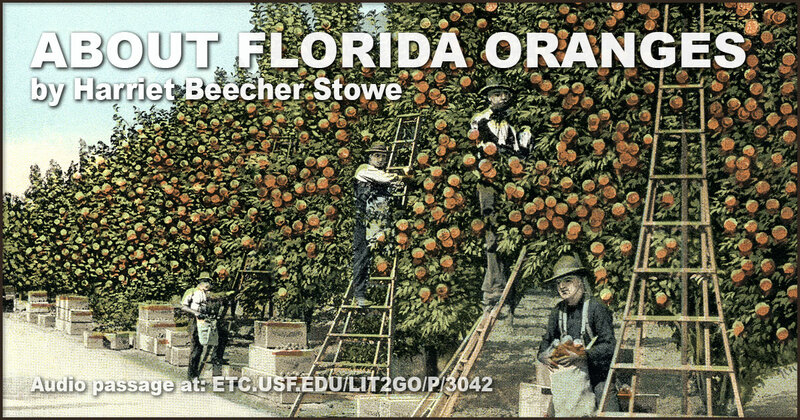 The author discusses the beauty of the Florida orange.